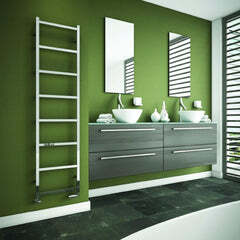 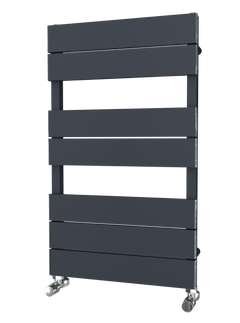 The Carisa Jazz Stainless Steel Towel Radiator has a design that is breathtaking. 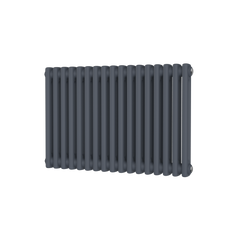 It is something really different and is a piece of art. 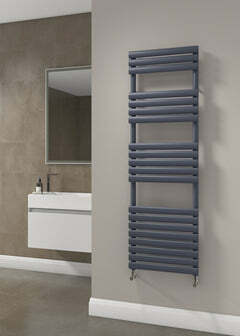 The Carisa Jazz would look simply amazing in any bathroom or kitchen.